We are a legal school! 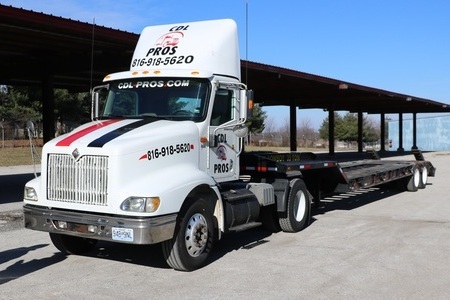 Whether you want to make long distance hauls across state lines or work locally for major companies, the experienced crew at CDL Pros will provide you with the skills you need and help you pass the test. 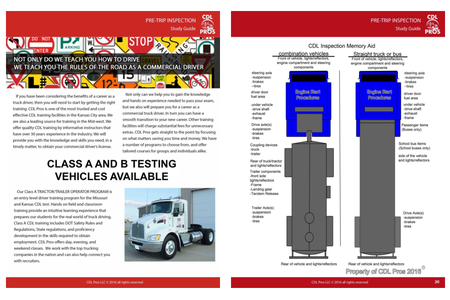 Prepare yourself when you go to the Department of Transportation to test for your class A or class B Commercial Driver’s License. Learn More. Take the next step towards a new high paying career. Don't get left behind while others are moving forward and enroll now in CDL classes. Your future is waiting. Learn More. With over 20 years in the trucking industry, we know how important training is when wanting to start a career as a truck driver. Our programs are designed for success. Learn More. If you have been considering the benefits of a career as a truck driver, you will need to start by getting the right training. 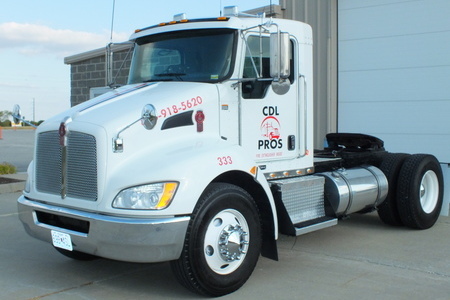 CDL Pros is one of the most trusted and cost effective CDL training facilities in the Kansas City area. 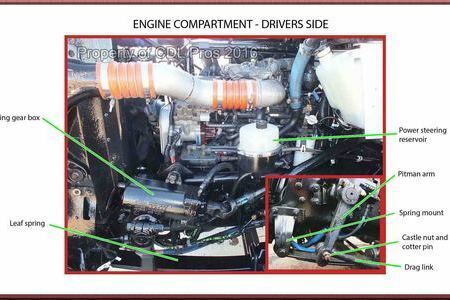 Offering quality CDL training by informative instructors, we will provide you with the knowledge and skills you need, in a timely matter, to obtain your commercial drivers license. 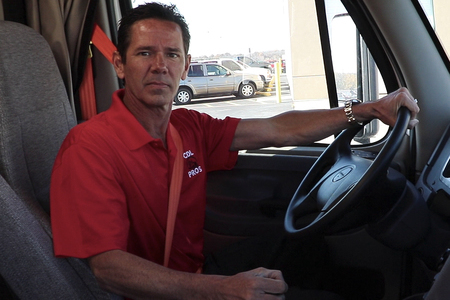 At CDL Pros, we provide each student with one-on-one in cab experience with just you and the instructor. Students are not stuck on a practice track, we take you out into the field for real world settings. In One Day you can gain the knowledge and hands on experience needed to pass your exam. Other training facilities will charge substantial fees for unnecessary “extras”. 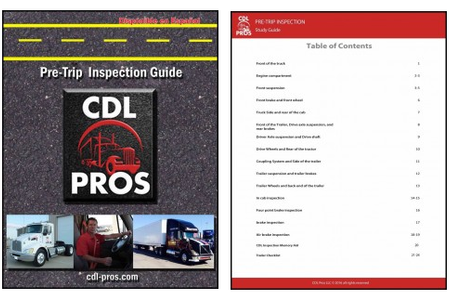 CDL Pros gets straight to the point focusing on what matters saving you time and money. With over 20 years in the trucking industry, we know how important training is when wanting to start a career as a truck driver. 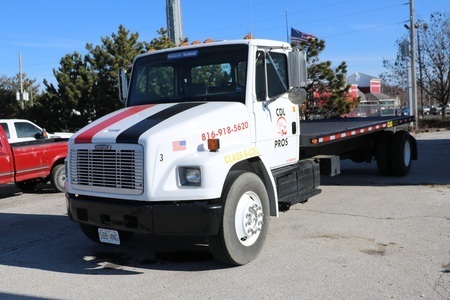 If you need to get your CDL Quick and be CDL Ready, CDL Pros is at the Apex of Truck Driving Schools. 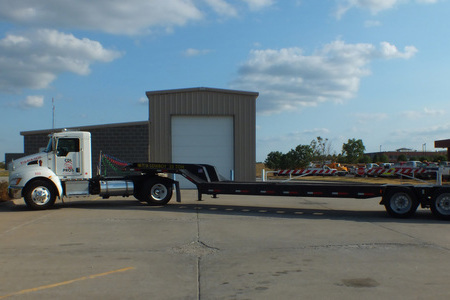 Our Class A Tractor/Trailer Operator Program is an entry level driver training program for the Missouri and Kansas CDL test. Hands on field and classroom training provide an intuitive learning experience that prepares our students for the real world of truck driving. 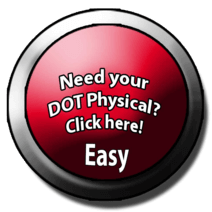 Class A CDL training includes DOT Safety Rules and Regulations, State regulations, and proficiency development in the skills required to obtain employment. 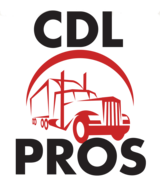 CDL Pros offers day, evening, and weekend classes by appointment only. 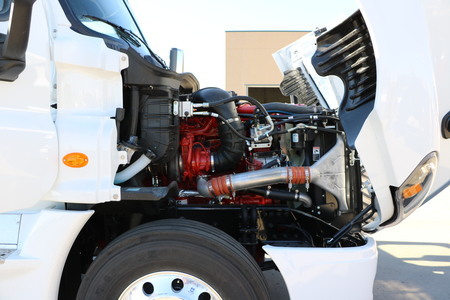 We work with the top trucking companies in the nation and can also help connect you with recruiters. We have 1, 2, 3 and 4 week classes available. 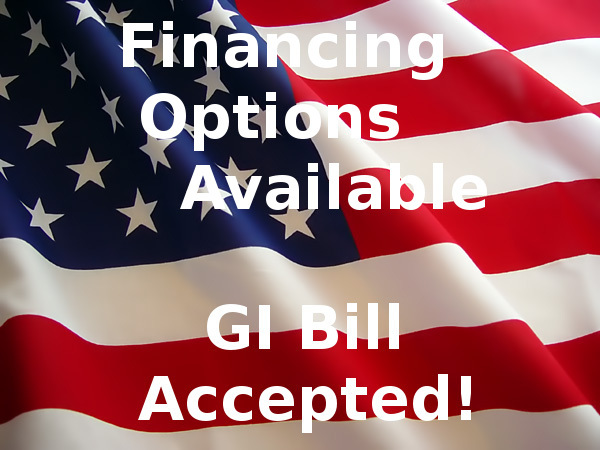 MANY TYPES OF FINANCING AVAILABLE! CALL 816-918-5620 TODAY!